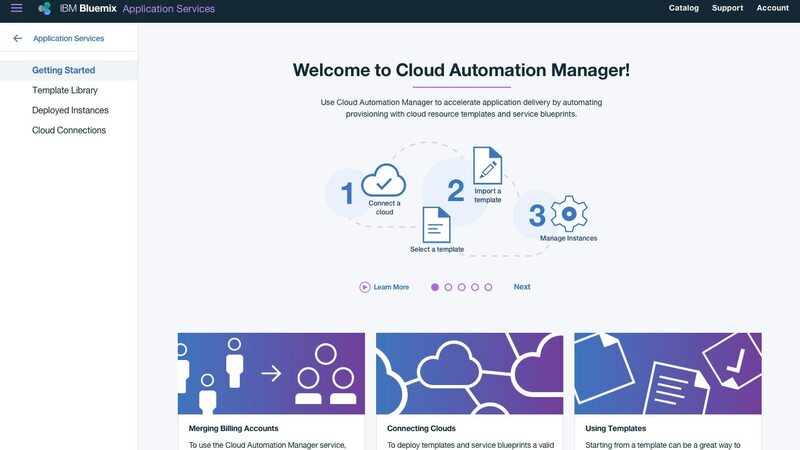 What can IBM Cloud Automation Manager do for my business? 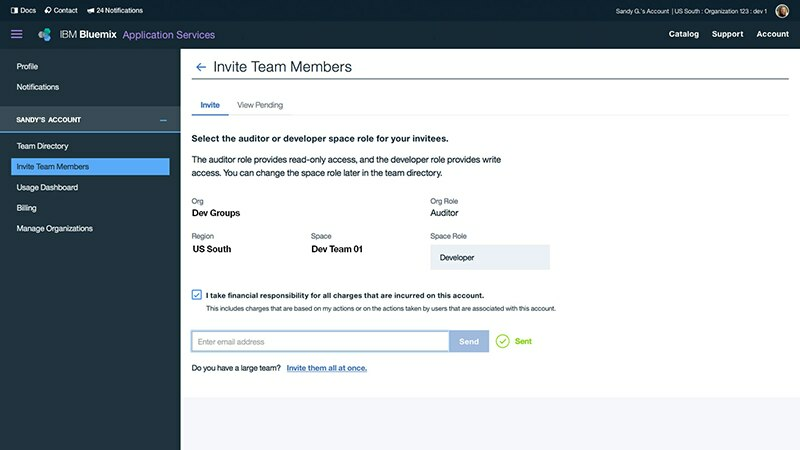 IBM® Cloud Automation Manager is a multi-cloud, self-service management platform running on IBM Cloud Private that empowers developers and administrators to meet business demands. 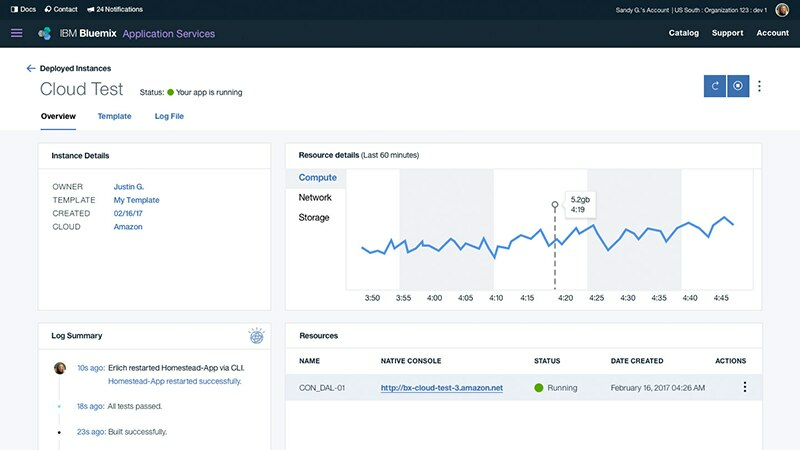 This platform allows you to efficiently manage and deliver services through end-to-end automation while enabling developers to build applications aligned with enterprise policies. 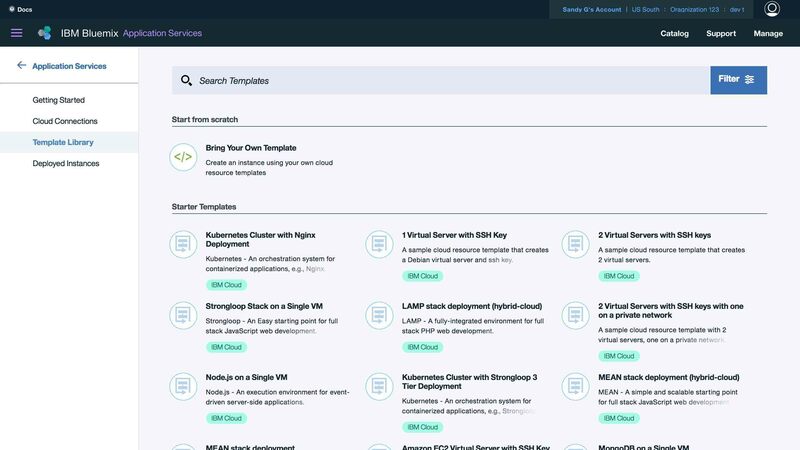 Using IBM Watson®, you can optimize your landscape within minutes. You can achieve flexibility in your hybrid IT, gain speed through self-service access and maintain control through effective, enforceable governance and intelligent insights to ensure a safe and compliant IT environment. Provide self-service access for developers and the ability to automate the application lifecycle using prebuilt automation packs. Deploy and configure infrastructure and applications across any cloud environment with workflow orchestration. Maintain control through effective, enforceable governance and intelligent insights for a security-rich and compliant IT environment.